Fitness centers can elevate to wellness sanctuaries, where the air that is breathed, the water that is used, even the surfaces that are touched, are free of contaminants and other hazardous substances. Our energy efficient, multi-layered purification system eliminates airborne spores, germs, and bacteria often found indoors. Infuse chemical-free, micron-size probiotics into the air to reduce foul odors, eliminate pollutants & vastly improve air quality. 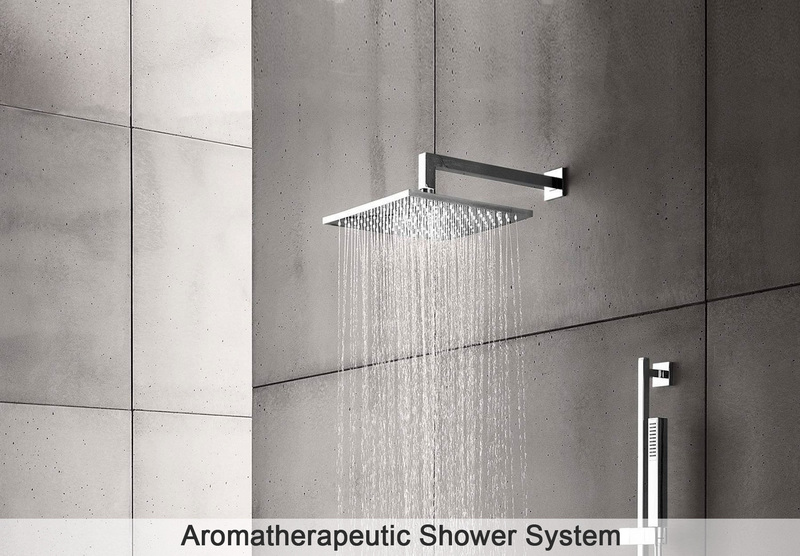 Eliminate pollutants & hard-water deposits and enjoy an infusion of organic vitamins & collagen. 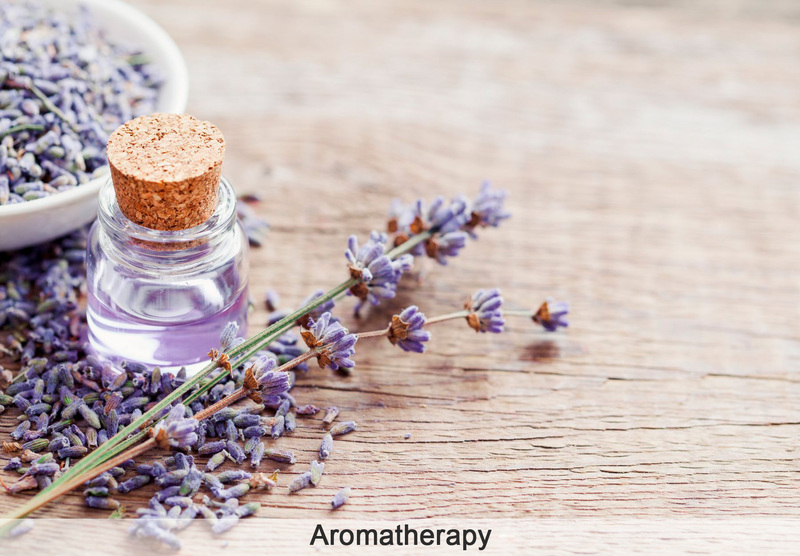 Our customizable scent system disperses uplifting aromas via yacht ventilation systems. 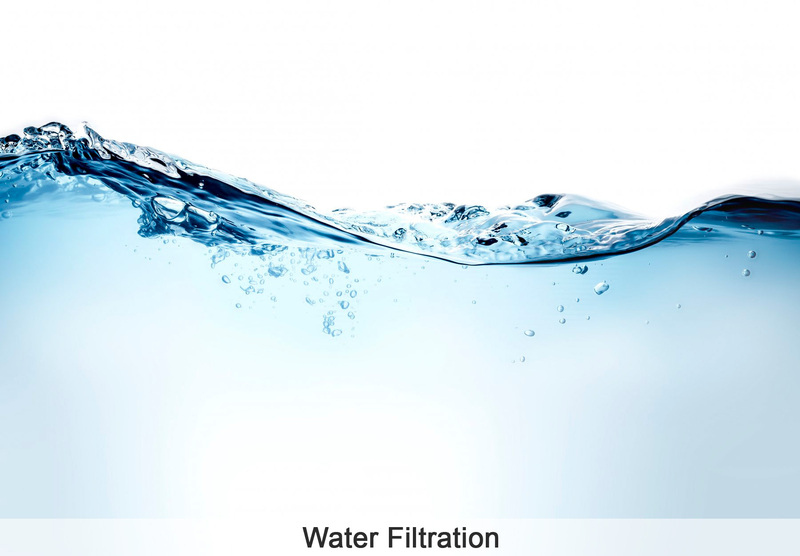 Filter 99% of heavy metals and water-born chemicals, eliminate harmful organisms, and significantly reduce parasites, lead & bacteria. 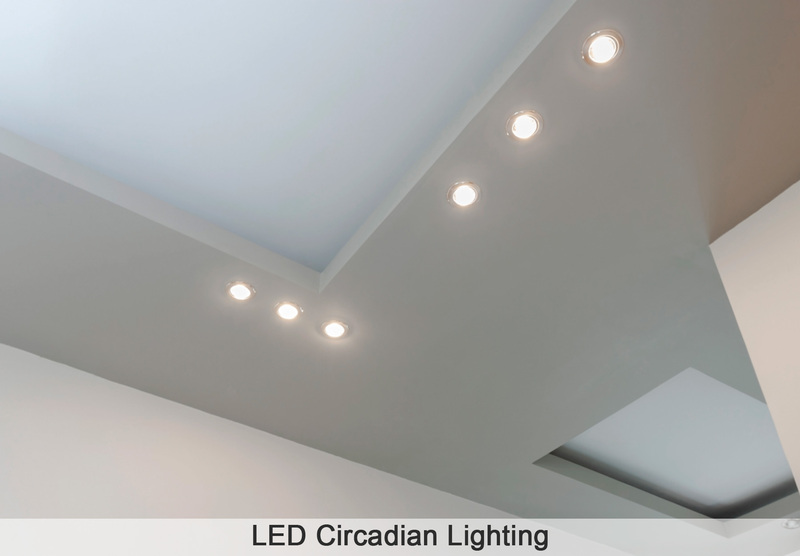 Revolutionary lighting system adjusts to the body’s natural rhythms, controlling light intensity & supporting your health. A comprehensive line of products for the Fitness Industry.